Date: Saturday 20th April to Friday 26th April 2019. 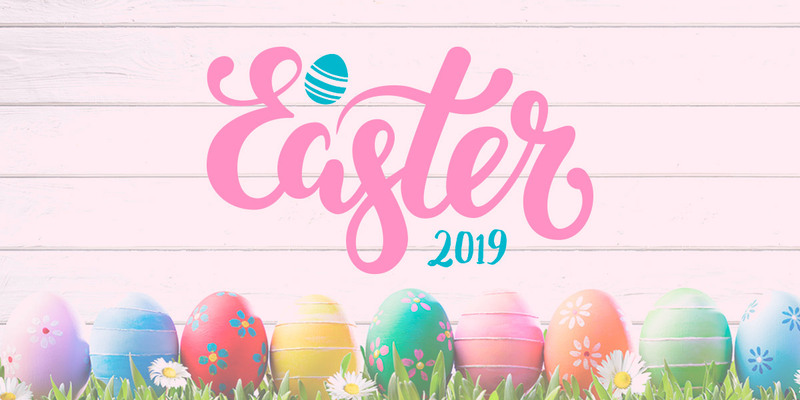 Details: Egg Hunt runs for 7 days from 10:00 am to 6:00 pm – Saturday 20th April – Friday 26th April 2019. Easter Egg Hunt is available throughout the day. Easter Bunny and fun Easter games start daily in the afternoon.